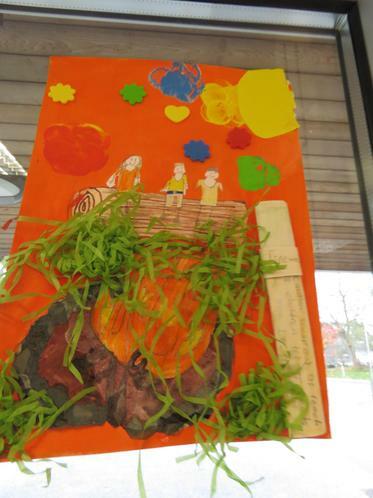 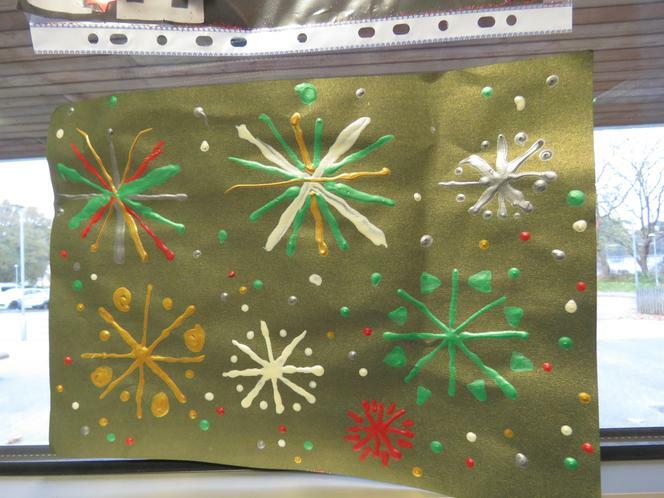 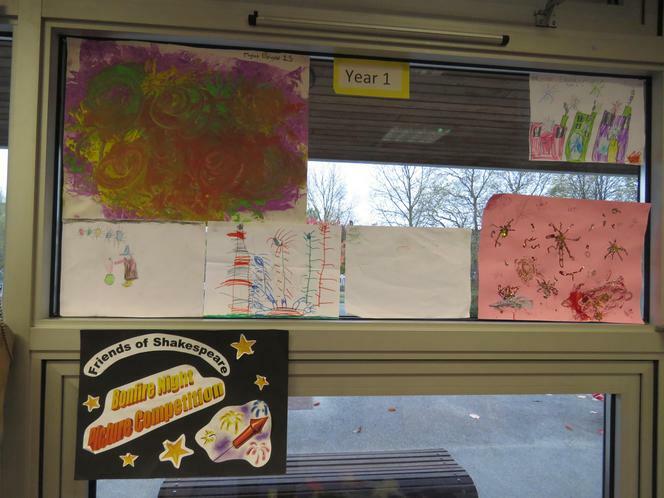 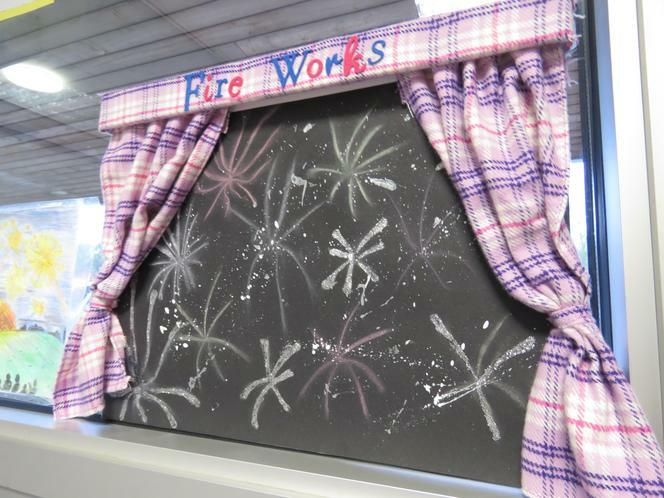 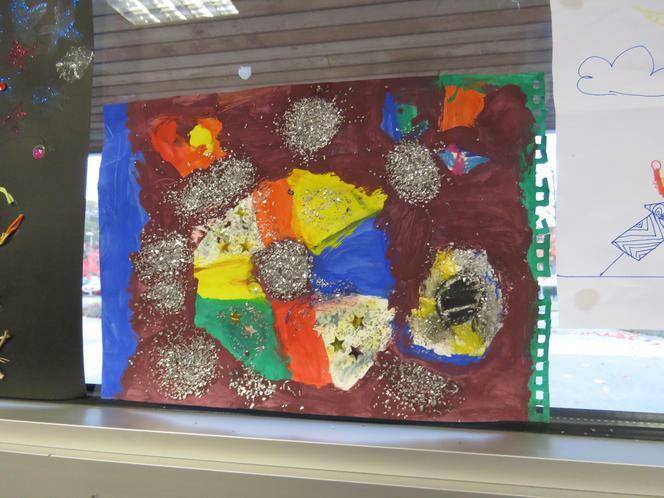 Well done to all the children who submitted their wonderful Firework art. 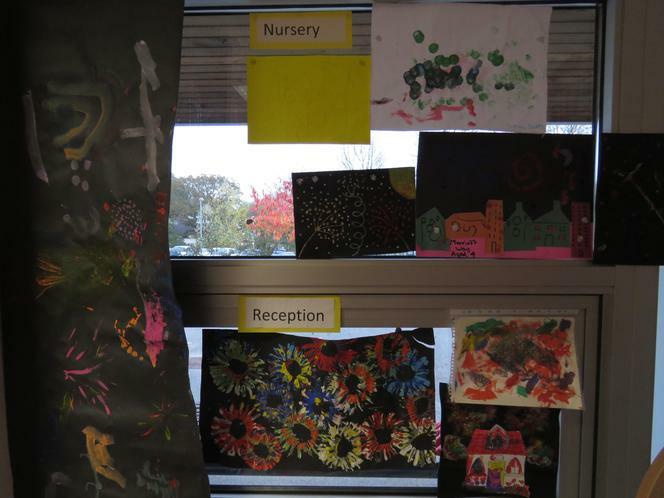 They were all amazing and colourful. 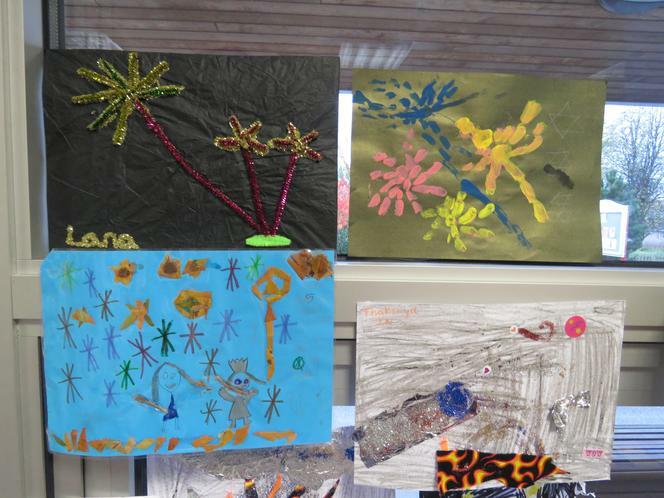 Photos of the fantastic pieces are below.